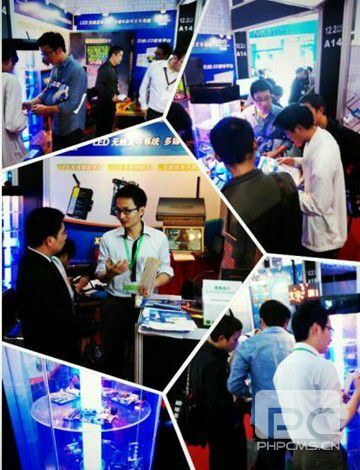 Ninth Guangzhou International LED Show March 4 has been successfully pull down the curtain . 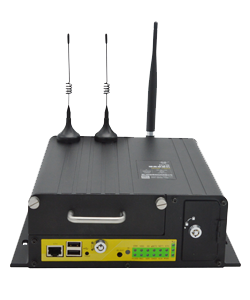 Dressed as wireless LED information release system leader - Xiamen Four-Faith Communication Technology Co., Ltd. 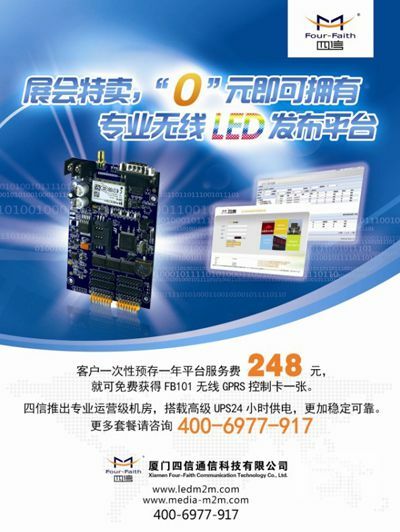 The exhibition , and exhibition of new products - GPRS wireless LED control card . 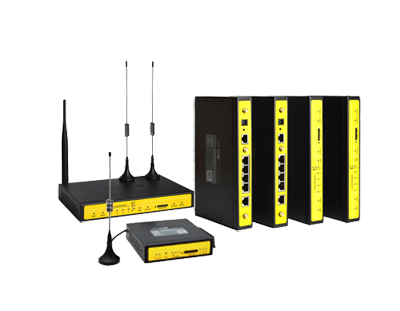 The Four-Faith booth full color 3G wireless publishing system ( Multimedia B / S architecture publishing system ) unveiled become the international LED exhibition a unique landscape , attracting the attention of the the many exhibitors customers and visitors . 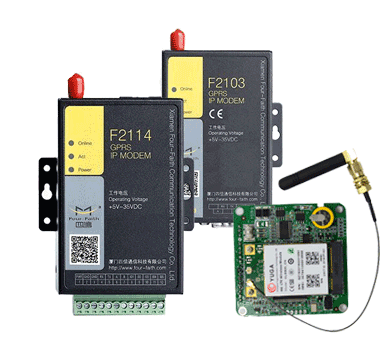 Four-Faith communications with the market demand , a positive innovation , new launch GPRS wireless LED control card named FB101,it has good performance and more stable , commissioning , installation more convenient and GPRS wireless communication module and LED control module integration , more cost-effective and can significantly reduce the LED remote information dissemination project equipment procurement costs . 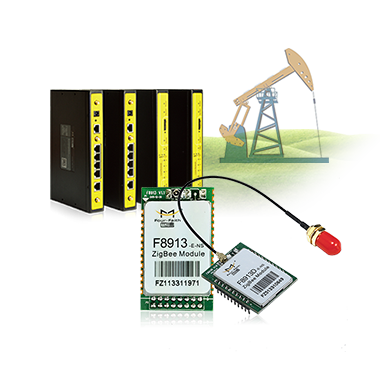 FB101 through standard interfaces can be directly connected with the LED display , no drive , plug and play , is a very advanced GPRS wireless LED information sent equipment. 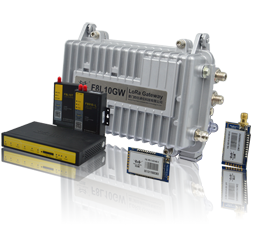 Four-Faith Communication meticulous work over the years the Wireless LED publishing system, the hormone known as a specialist, has been closely watching the LED industry trends. LED display industry heady, hot single color LED display and competition is becoming increasingly fierce, the various manufacturers to seek a breakthrough.As the the visual economy continues to spread, attracting public attention became a relentless pursuit of many businesses, compared to the monotony of the single-color display and a thousand times all display, can display pictures and video of the full-color LED display gradually became manufacturers competing for the object. 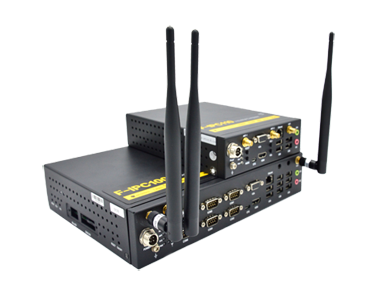 Four letter positive fit market demand, in the this exhibition SIXIN presented to the customer Multimedia B / S architecture publishing system, supports 3G wireless publish in full color, and after a rigorous test of the market environment, has been recognized many customers and engineering. 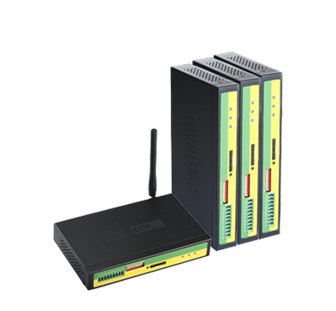 Multimedia B / S architecture publishing system is based on a proprietary platform , support for GPRS , CDMA, Wireless Publish the 3G variety of network mixed network , networking screen up to 100,000 . A corporate propaganda , real-time notification of the round display a high-definition multimedia LED display and LCD display technology. 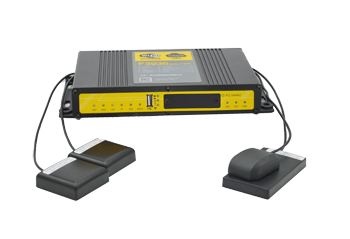 Remote production , publishing, management and update the program at any time , the system is able to play almost all formats of the mainstream media information . 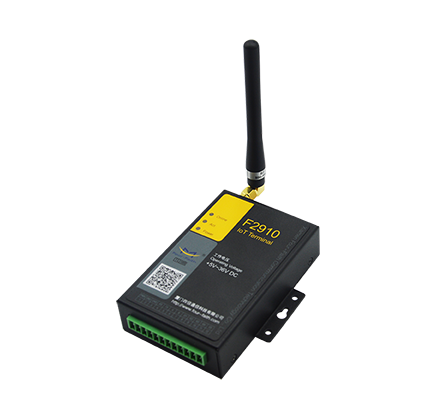 With cost-effective, with no distance limitations , covering a wide range of real-time information , synchronization effect , high stability , easy installation and maintenance . 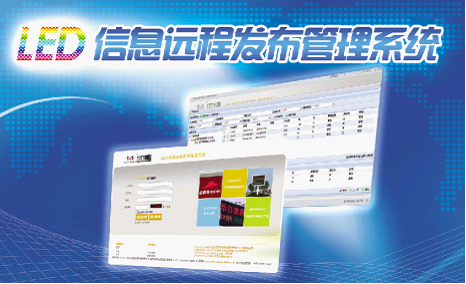 The Multimedia B / S architecture publishing system can be widely applied to the vehicle , weather , government , commercial , transportation , dining , entertainment , real estate , tourism , pharmaceutical industry information . Beautify the city's image not only to enhance and enrich the lives of the general public , and also set up the economic development of an information bridge for the city , to bring people to enjoy the fun of wireless information . 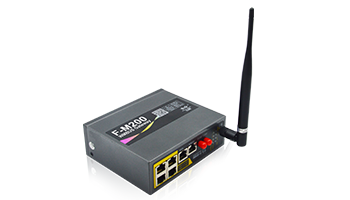 The rapid development of the field of wireless communications with the Internet of Things , prompting LED wireless publishing market has gradually become a popular application areas . 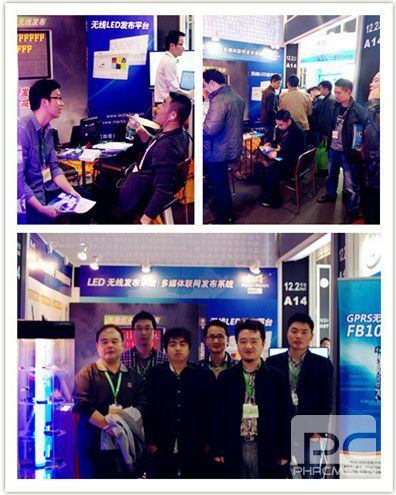 The complete success of the show , can not do without the strong support of our customers and friends , four letter will continue to focus on LED wireless release system , the research and development of LED industry solutions , to expand the range of applications , innovation , continuous improvement, and cooperation partners grow.